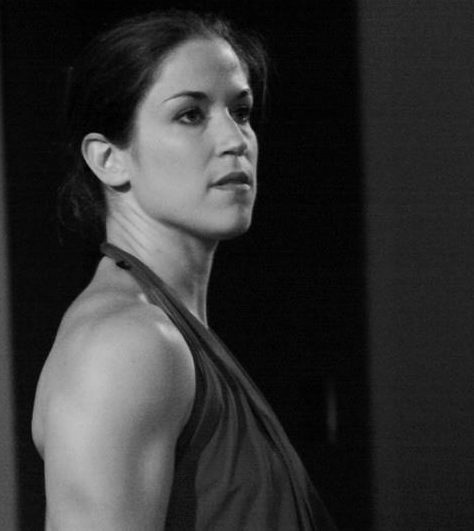 Erica Buechner has been choreographing, teaching, and performing since 1999. She is the co-producer of youTurn Arts, an annual arts event that brings together live music, dance, and visual art to a large and diverse audience. She is the director of Sound Dance Company, a professional dance company that collaborates with an eclectic group of dancers and choreographers for unique performance experiences. In January of 2014, Buechner was named by the San Diego Union-Tribune as an “Artist to Watch” in 2014. Her work has been seen throughout San Diego County; in Roanoke, Virginia; Durham, North Carolina; and Konstanz, Germany. She is a committee member for San Diego Dance Connect, a volunteer organization with the mission to strengthen the dance community by providing opportunities to network, communicate, advocate, and share resources. She attended San Diego State University where she received her Bachelor of Fine Arts in Dance and was named the Outstanding Graduate of the Year in Dance 2006. In 2011, she was awarded with the Alumni To Watch Award from SDSU’s School of Music and Dance. Buechner obtained her MFA in Dance from Hollins University/American Dance Festival in 2013. She has danced professionally with Mojalet Dance Collective, Eveoke Dance Theatre, Patricia Sandback and Dancers, The PGK Project, Wallpaper Performance Company, IMAGOmoves, Opus Mixtus, and the Joe Alter Dance Group, among other individual choreographers. She spent two years as the company manager for transcenDANCE Youth Arts Project, and continues to teach and choreograph for them. Erica currently works at Francis Parker School as the middle school and upper school dance teacher and the Drama Club choreographer.